Our internships offer a multi-faceted experience in which creative and technical skills are applied within a project based environment. ReFound allows the opportunity for you to become part of a varied network of creative industries, businesses and people. Previous internships have led to jobs within ReFound or similar related businesses; others have included their work with us on their Art College applications to great success! 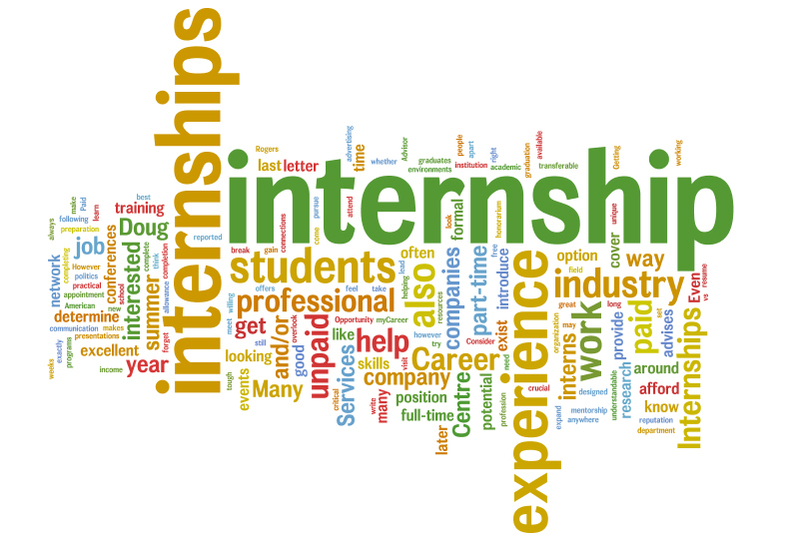 We are currently looking for a hard-working and passionate intern. The ideal candidate will have photography and design skills. This is a great opportunity for a design-savvy, computer-literate young person who would like to build a portfolio or gain experience of working in a retail & web business. We currently have an opening for a Digital and Photography Internship. It is a flexible role that can be carried out along side studies/ other jobs. Ideally the candidate will be able to provide around 12-16 hours a week working with us on photographing stock and creating beautiful imagery to use on our website/ social media. This roles requires photography skills & photoshop/ InDesign skills. We are now welcoming CV’s plus a link to your projects & images with a view to meeting the short-listed candidates in June 2015. NB. Out-of-pocket expenses will be covered. (i.e. public transport/ car parking to & from ReFound; a minimum towards lunch).